No. 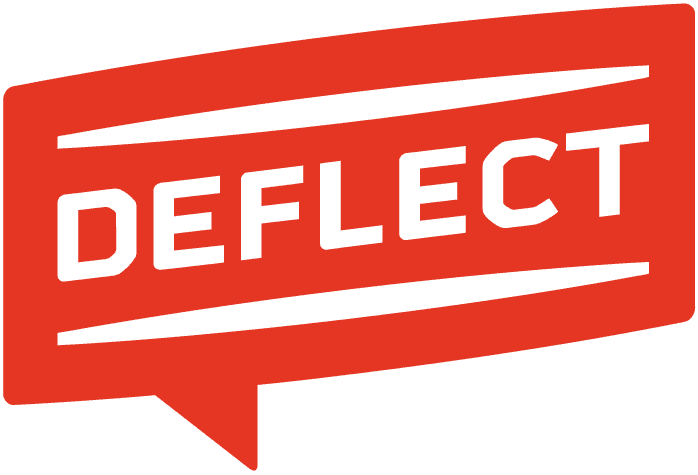 You are free to join or leave the Deflect network any time. When you subscribe, we ask you to agree to our Terms of Service and Privacy Notice.